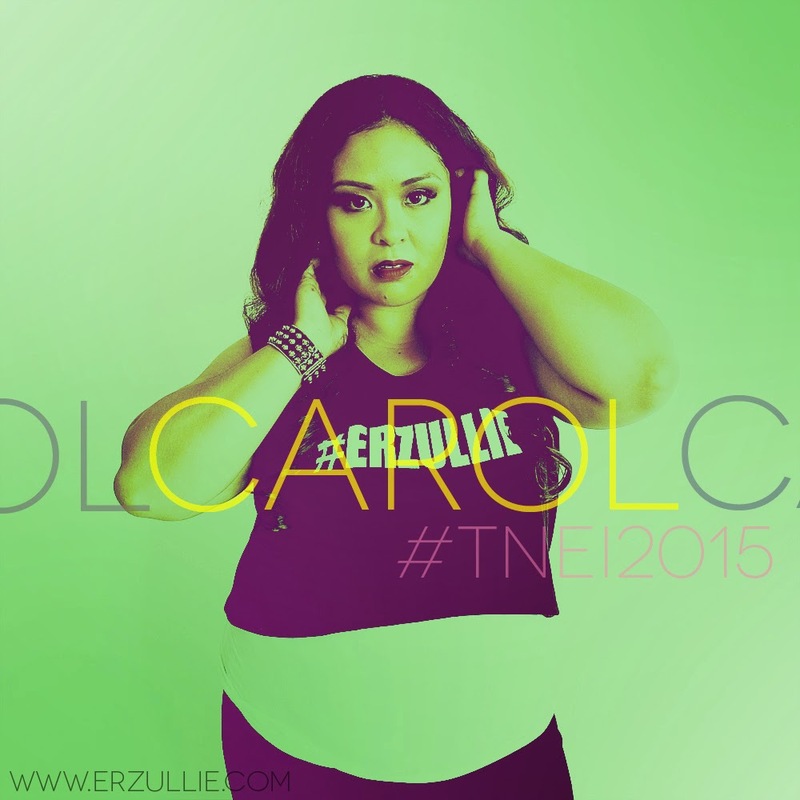 Carol Cervantes has always been part of the Erzullie family even way back. In fact, she worked with us in the 2nd anniversary editorials of the brand. However, back then, she was not yet an Erzullie Icon as I like to be fair for everyone --- everyone must go through the process. Carol, at that time, applied as a runway model for our 1st year anniversary. She is yet to go through the Erzullie Icon process. And now here she is, doing the Trial Modeling Project. As expected, her photos are stunning. I remembered Erzulliestas calling her as “Ruffa Guttierez” in her past works, but aside from her would-be celebrity looks, there is no doubt that this woman can captivate in a photo. So what was our experience of her during the go-see? Above all, it’s seeing an old friend whom I have not seen for a while, but of course, at that point, we had to treat each other as designer and model. We don’t want the other models to think that just because she is our friend, she is going to get the special treatment. Next, she opened us up to a whole new dimension of being a fierce plus size woman --- the super mom. I remembered when we asked her on who she represents in our small kingdom of fierce queens and she said --- “I represent the modern Mom. Just because I have kids, it doesn’t mean that I am going to stop myself in achieving and doing what I want. I want to have it all.” It got me to thinking. I know that there are a lot of Erzulliesta Moms out there. It’s about time someone represented that side of womanity. So what do you think, Erzulliesta? 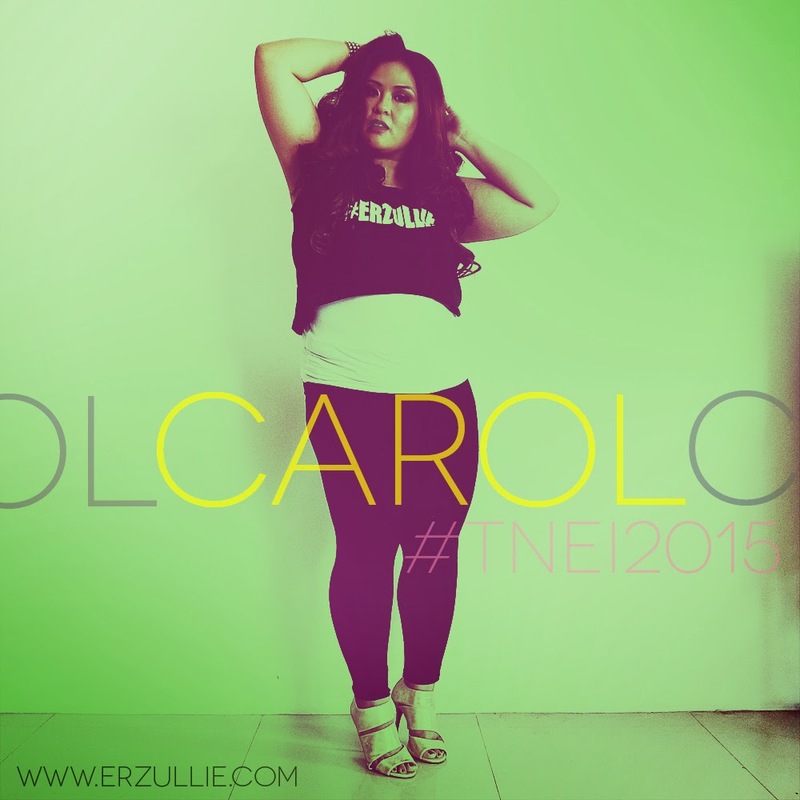 Is she your next Erzullie Icon? Super Moms? Thoughts?